It’s the toughest assignment a member can get in The Church of Jesus Christ of Latter-day Saints — bishop. It’s a lay calling that brings with it no pay but heavy demands. The bishop is responsible for the spiritual and even temporal well-being for hundreds of families and individuals in his area. All of this on top of the needs of his own loved ones and full-time job. Ross Trewhella has been serving in this taxing but rewarding task for nine years, shepherding his Latter-day Saint flock in Cornwall, England. Hear his thoughts on the shift coming in January from three hours of Sunday services to two hours, the appeal to stop using the word “Mormon," the challenges his faith faces in the United Kingdom and more. 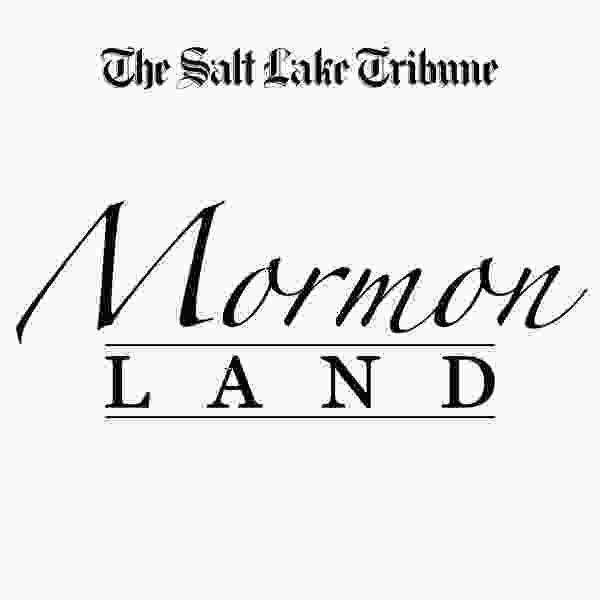 ‘Mormon Land’: What’s in a name? Will less church be more? Where were the women? Scholar, blogger discuss what did — and didn’t — happen at General Conference. ‘Mormon Land’: Historian examines ‘correlation,' the program that made the church what it is today. Is it helping or hurting the modern faith?